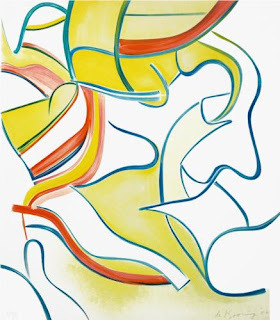 The Aesthetics of Composition in Abstract Painting: Artwork of the month: Willem de Kooning. Artwork of the month: Willem de Kooning. 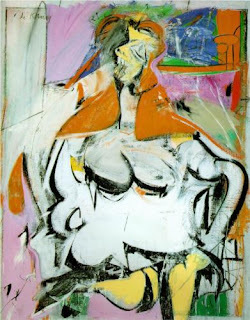 There is so much on the net about Willlem de Kooning that I decided not to go too deep into his life, but express what inspired me about his work. This is the one that started my admiration of his work. 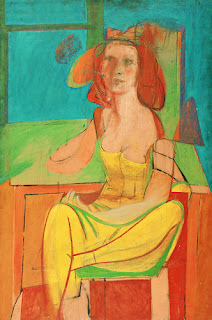 Compositionally it is impeccable, and as to his color selections I could see that de Kooning was ahead of his peers. 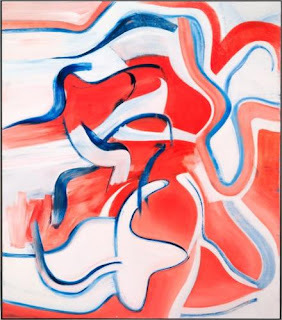 This painting transformed how i view abstract works. As we take a look at his portfolio we see that de Kooning's career is a long climb back to peace of mind. 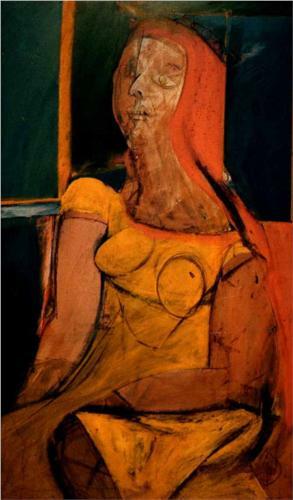 Looking chronologically at his works we can see the passionate beginning, the decent into some form of madness, and the slow and steady climb back to peace of mind. I can say that because I know him through his work.